Time he comes, sometimes it goes: Let it snow at the time simply decide not.Nor do we want to define ourselves to one style. That’s why we – the inside fruits editors – you of upcoming Fridays our favorite Winteraccessories ago – each of us in his own personal style. 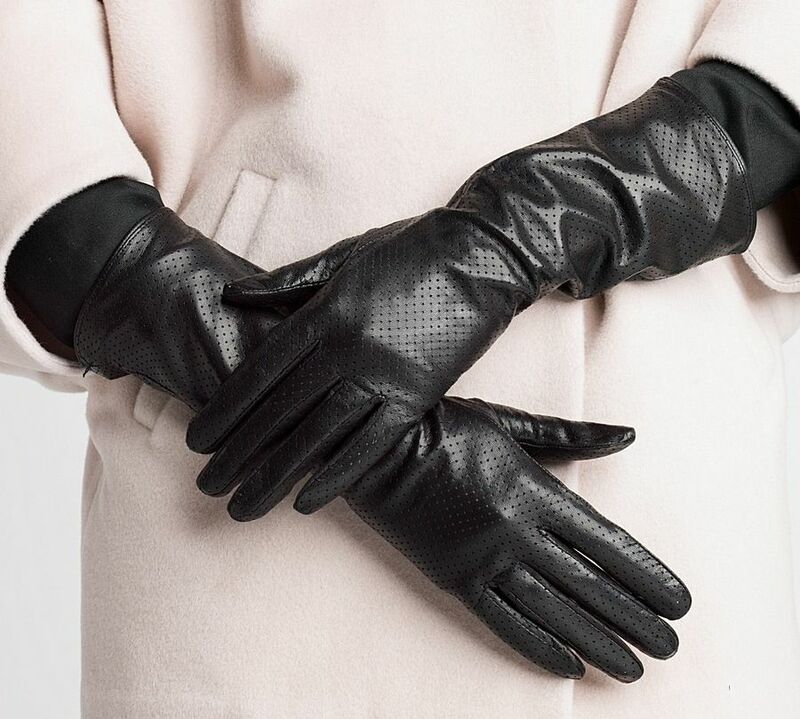 It starts today with my favorites: the long gloves. When I saw her lying in the store, I knew immediately that they fit me perfectly.Feminine yet rocking. Smooth, shiny leather combined with soft suede. Just the right mix of styles and materials, I love that. 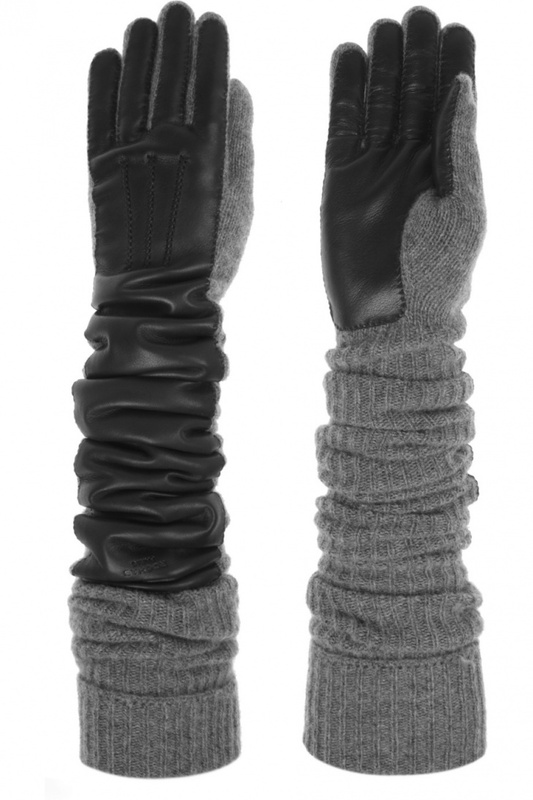 The gloves may perhaps be a little extreme, but fashion has to be exceptional and surprising to me. 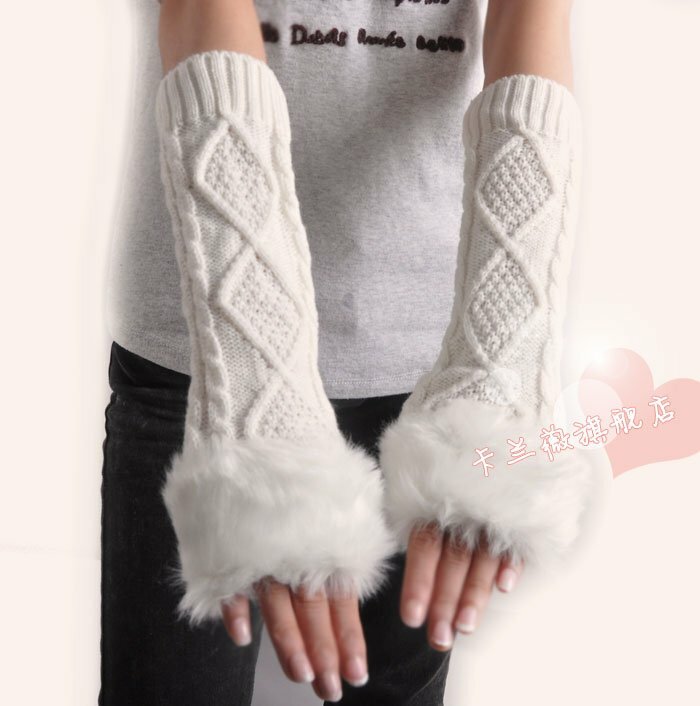 In head already all possible combinations went through my mind, but the first thing I thought was the grandiose jacket with ¾ sleeves, I me long will sew, because the perfect match for long gloves. 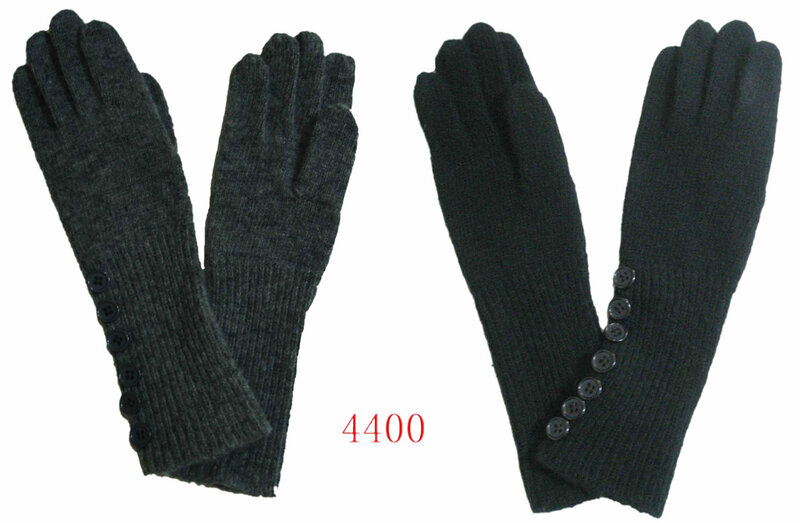 I buy only things when I can imagine perfectly how I feel it, and when the gloves came equal self-confidence. 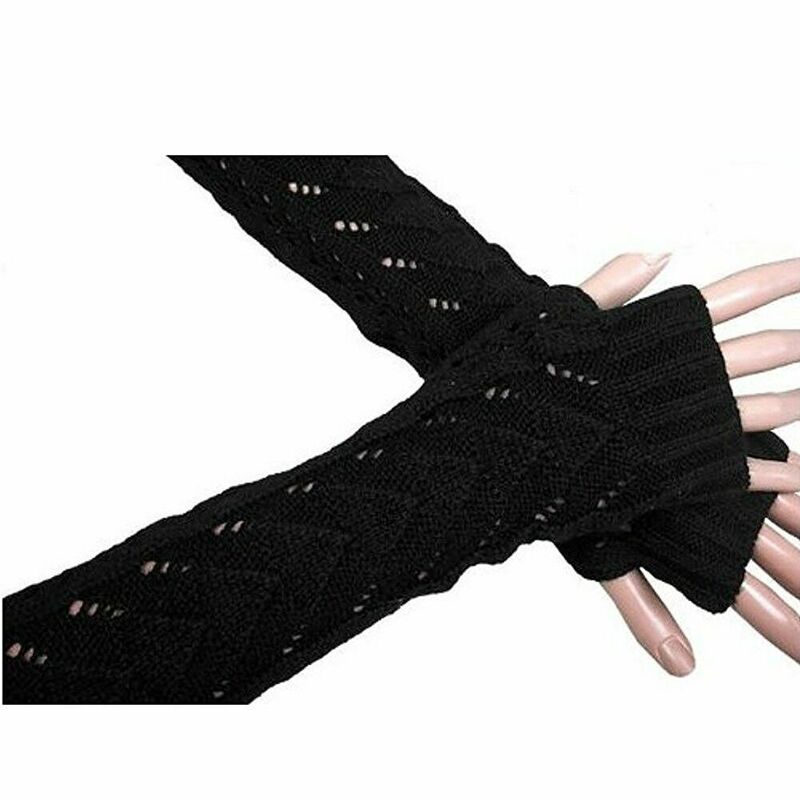 Just because the long gloves are not exactly subtle, is one or the other looking at me probably wrong, but I stand by my style. And that’s the best part of my favorite winter accessory: Depending on how I combine them, they adapt to my somewhat contradictory style. I wear them with boots and vest, when I want to look more feminine not too on the day.However, to my high boots, they look very elegant and emphasize my outfit. What is your favorite accessory this winter?